Kylies’s fame journey began with the famous reality show ‘Keeping up with the Kardashians’. Kylie has been a part of Time Magazine’s The 25 Most Influential Teens owing to her hyper-popularity on social media. He loyal Instagram followers have earned her the title of most followed celebrities on Instagram. Interestingly it was the Instagram that got her the offer. Manj posted a picture of Kylie on Instagram and asked her fans to decide whether he should cast Kylie or her half-sister Kim Kardashian for his next music video. However, it was just a light-hearted joke. But the strongly positive and encouraging response from fans to consider Kylie for the video persuaded the rapper to approach Kylie for the offer while he was on a US trip recently. The rapper confirmed that his team is working on finalising the format of her involvement. One thing that worked in favour of the deal was his successful collaboration with some prominent names in international music like Ludacris, T-Plain and Snoop Dogg. 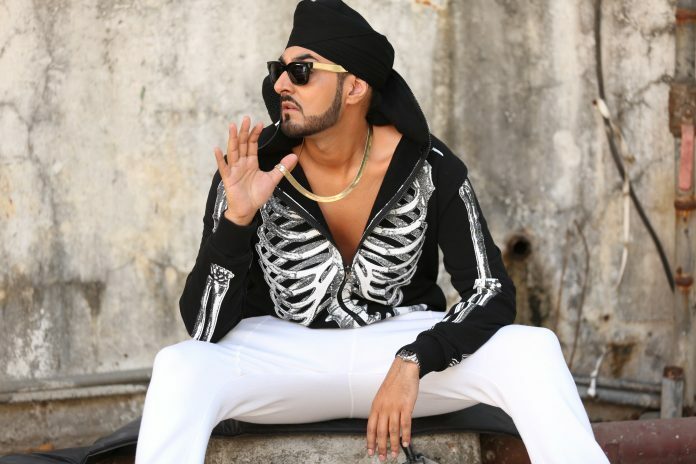 Manj has been reputed to land some of the most sizzling hot names in his music videos including sensational Sunny Leone and awesome Amy Jackson. He is always committed to offer his fans the maximum entertainment and it is very much possible that the Kylie would be requested to lend her voice to a few lines in Punjabi or Hindi. While it is still a speculation, one thing is for sure: the fans can see beautiful Kylie clad in an Indo-Western outfit that is specially designed according to suit her personality and role in the video. The outfit would be designed by Manj’s own clothing brand SOS, so expect it to be quite quirky. Tightly restrained by hectic schedule, Kylie has requested that the video should be wrapped up in 5 hours. The Kylie’s video that is set to be completed in a single schedule would be filmed in Los Angeles. She may (or may Not!) visit India during the Launch. <Last, but not the least…. Many of the international personalities he collaborated with ended up doing at least one Bollywood Project. We guess that Kylie would follow the suite. Till then, fingers crossed! 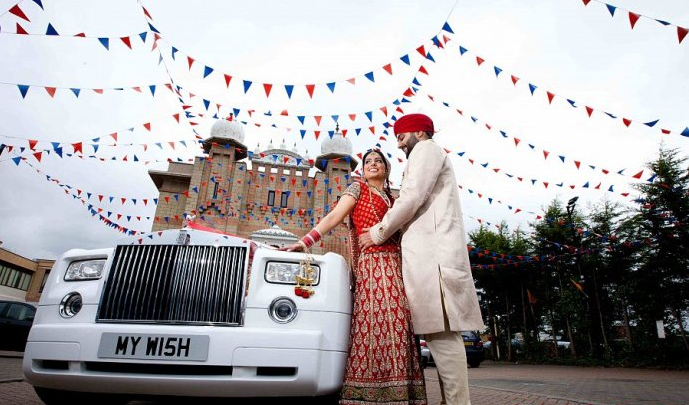 Jenny Johal – The next big thing in Bhangra?